Do you believe that every child deserves the best start in life? We do. Our Bedfordshire charity has helped thousands of young children and families struggling to cope with disabilities & additional needs, domestic violence & abuse, hunger, poor nutrition, neglect, bereavement, mental ill health and more. Fundraise and support our charity’s vital work with disadvantaged children and families across Bedfordshire & Luton. Feel the satisfaction of helping young children in need of our support. With your help, we can give more disadvantaged children a Home-Start. Feel the power on the Super Hero Run. Cycle from London to Paris, London to Amsterdam or Vietnam to Cambodia. 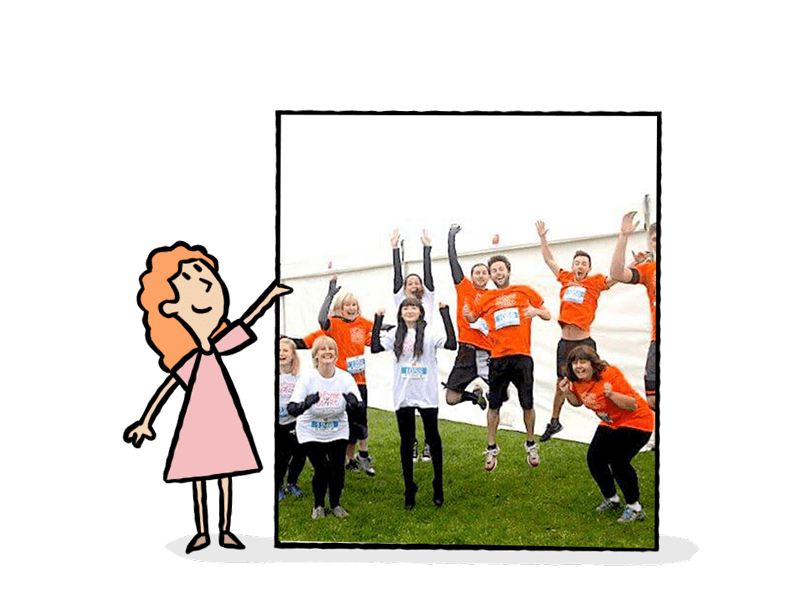 Ready to take on a challenge and help change the lives of disadvantaged children? Whether you are a student council, club or society, we’d love to work with you; choose us as your chosen charity. Just £15 enables us to provide help for a child and their family for a week, any funds raised will make a huge difference! Our charity has close ties to local universities including the department of social care at the University of Bedfordshire; make your SU, club or society a valued supporter of our charity. Want to find out more? We are a friendly bunch and more than happy to chat with you. We believe that every child deserves a safe place to live and play as well as protection from the effects of poor physical and mental health. That’s why Home-Start works directly in the homes of families, helping parents to build better lives for all our children. Tell us about your student fundraising idea, request more information or a chat with a member of our fundraising team. 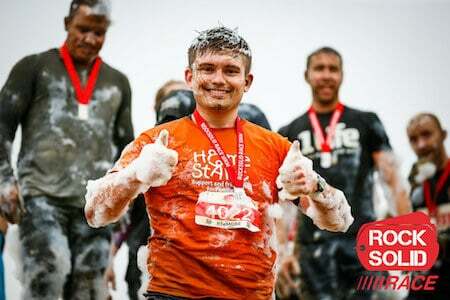 Ready to get start fundraising in aid of our Bedfordshire charity? We are here to help with your online fundraising; student fundraisers can create pages to raise money using JustGiving. 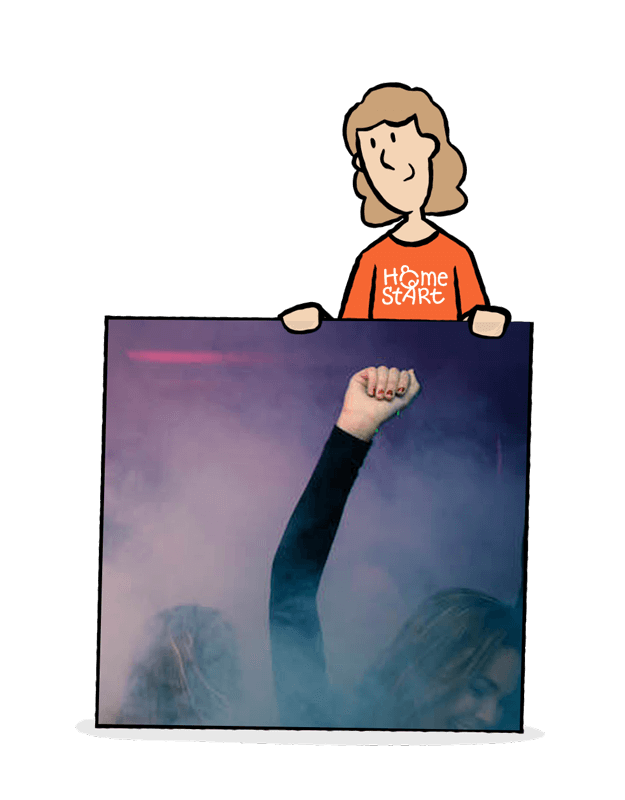 Please remember to make sure you select to support our exact Home-Start Central Bedfordshire account as we are part of a network of more than 280 Home-Starts who all fundraise separately for vulnerable children in their local areas. If you prefer not to fundraise online, please feel free to contact us for sponsorship forms. We are happy to help and can have them sent to you. Everyone looks good in electric orange! 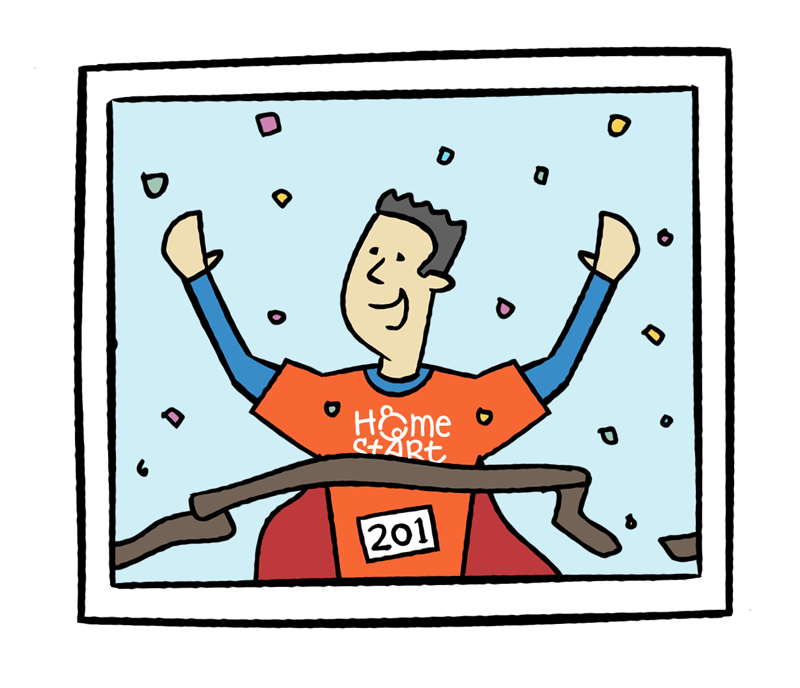 If you want to look your best in our charity’s colours, we can provide Home-Start t-shirts as well as poster templates and event materials. These are subject to availability. Please contact us in advance of your fundraising event so that we can do our best to provide you with whatever you need. Increase your donations at no additional cost to you! Qualifying donations made by UK taxpayers can be worth an extra 25% under the Government’s Gift Aid scheme. Please consider Gift Aid as this could add another 25p to every £1 you raise for our non profit organisation. Thank you so much for supporting our Family & Children’s Charity. 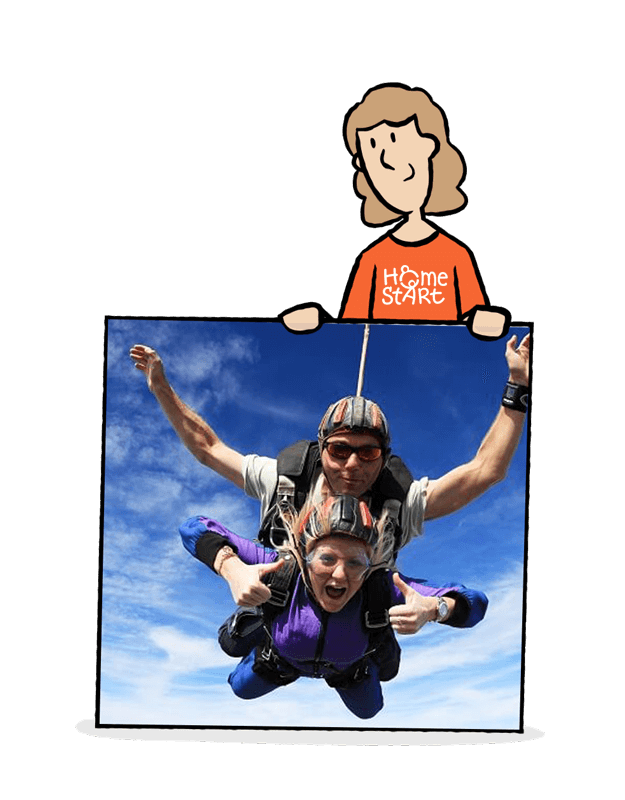 We’d love to hear about the fun you had fundraising for us, and see photos or videos of what you got up to. Visit our charity news page, donating news and fundraising news archives to see others like you supporting our charity’s work.